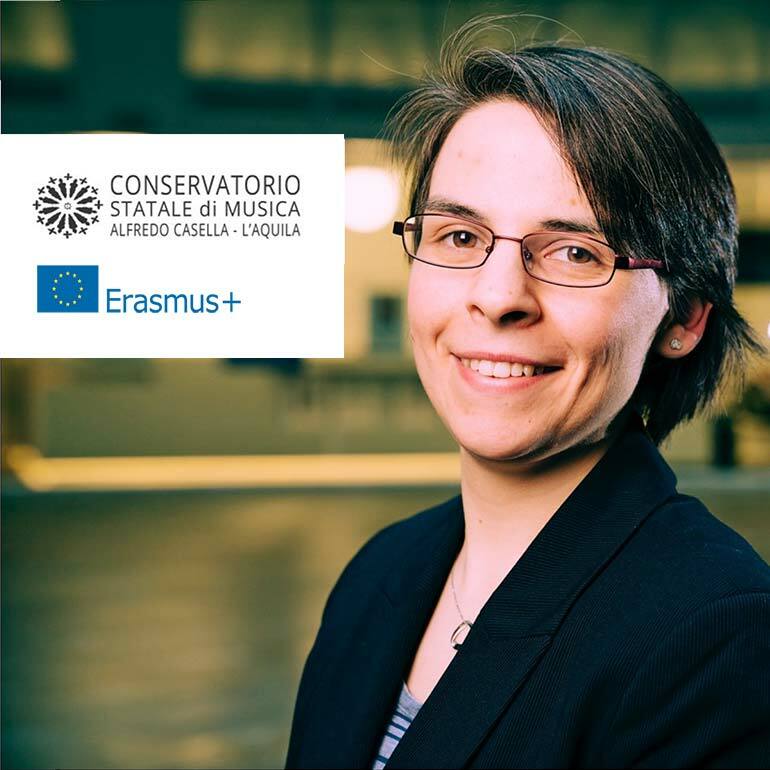 Irene Malizia and Angelo Tatone are leading workshops Conservatorio di Musica A. Casella in L’Aquila. They work with students of bachelor’s and master’s programs. Workshop 1: Improvisation. Different worlds in one word. Workshop 2: „Colori e multiforme“; the composer, the teacher, the student. Workshop 3: (Jazz-, Pop-) Ear-Training with our instrument!